From the episodes of Korach and Nadav and Avihu, we learn three things. First, when it comes to Divine service, modern categories, like �rights of religious expression� and �equality,� are misplaced. Hashem has the ultimate say in how we relate to Him and about the form of the relationship. And He may not be egalitarian – the second thing we learn. Korach�s challenge to the unique status of Moshe and Aharon was also a challenge to truth of the prophecy received from Hashem and, as such, met with immediate Divine punishment. And third, sincerity – i.e., the desire, even intense desire, to worship Hashem in a particular fashion – is not enough. 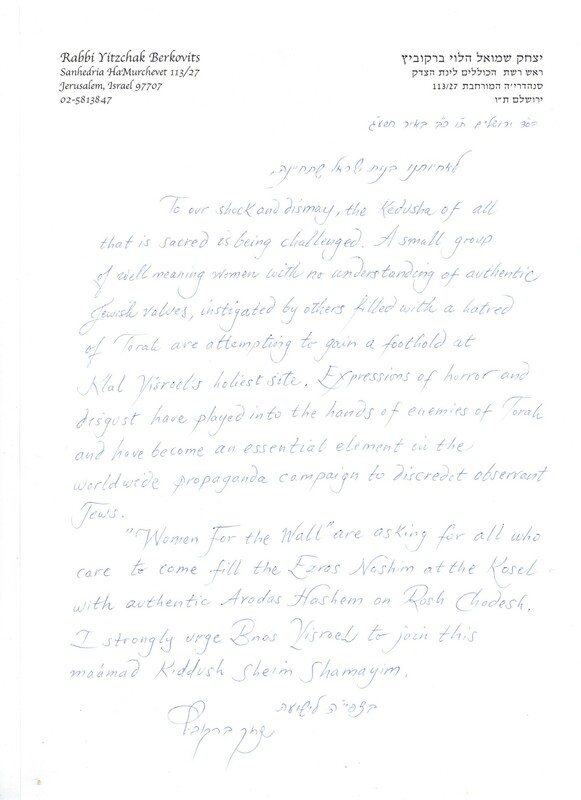 As we saw, Korach�s followers sincerely wanted to draw close to Hashem. They came to the Kosel to make a political statement: We reject any gender distinctions in Judaism. The specific attraction to forms of garb worn for prayer by men and public prayer in a minyan, which is only halachically incumbent on men, without first being meticulous in all matters of observance equally obligatory on men and women, is a feminist statement, not a religious one. While the Kosel may possess no special holiness for the heterodox movements, it does offer the maximum potential for confrontation. And Anat Hoffman is canny enough to know that casting herself as Rosa Parks circa 1955 guarantees maximum photo-ops in The New York Times. 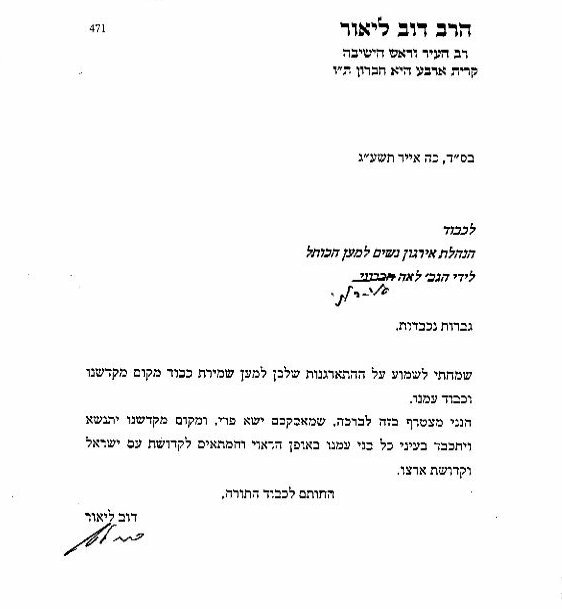 And those, in turn, help fill the coffers of the minuscule Reform movement in Israel and energize the heterodox movements abroad by providing them with a cause – �equal religious rights.� No matter how spruced up and expanded the new area for egalitarian prayer, the heterodox movements will cavil at the Sharansky plan out of fear that with the potential for confrontation reduced, the area reserved for them will quickly fall into disuse.